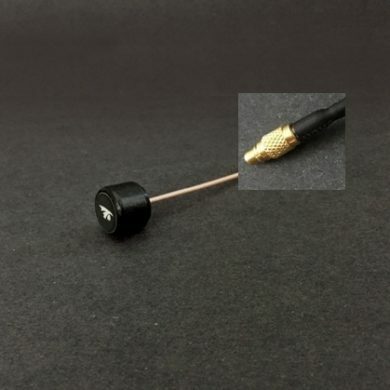 An AXII 5.8GHz antenna with a 6in semi-rigid coax and SMA connector. 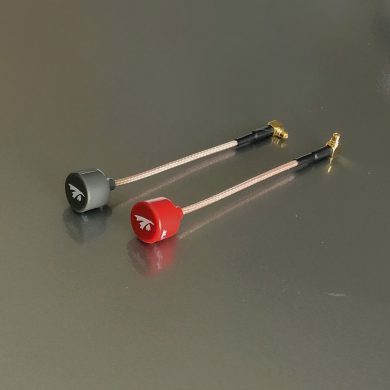 For goggles/rx use or long range multicopters. SKU: N/A. 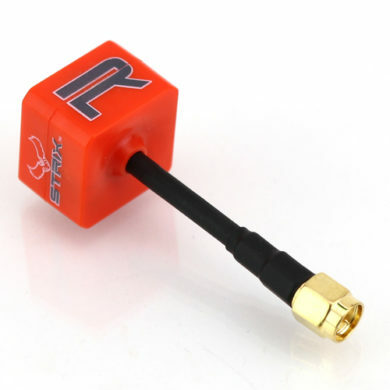 Availability: In stock Category: 5.8GHz. 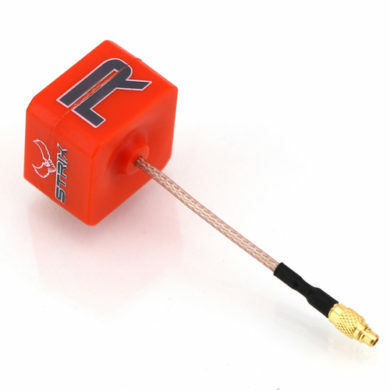 An AXII 5.8GHz antenna with a 6in semi-rigid coax and SMA connector. 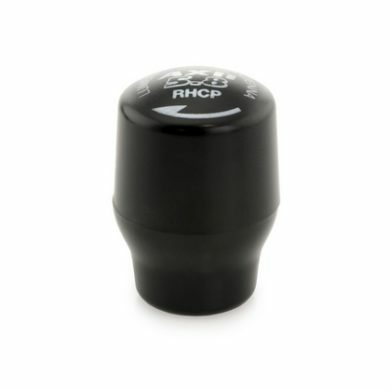 For goggles/rx use or long range multi-copters. 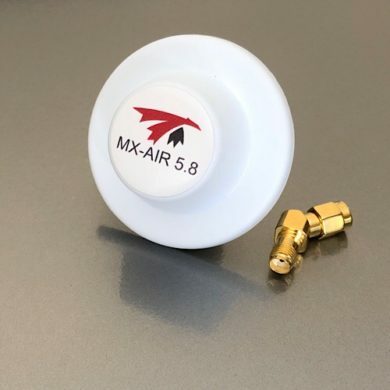 The TrueRC AXII 5.8GHz Antenna makes a giant leap forward in FPV antenna technology. 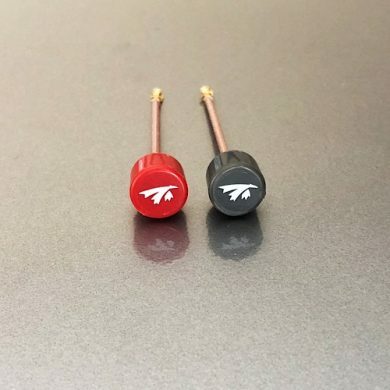 TrueRC Canada brings you one of the smallest, lightest and best performing FPV antennas in the world. 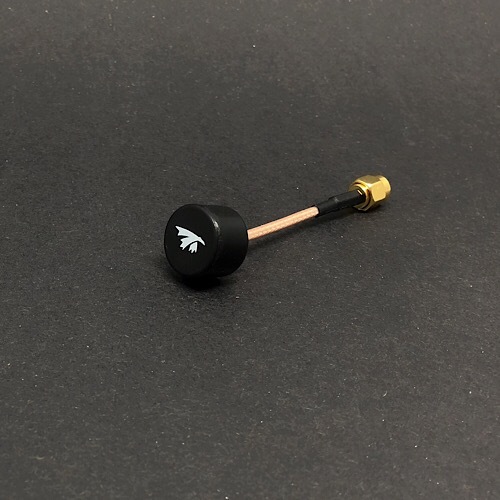 The AXII antenna is an original design that features a new RF pathway technology (unique hybrid network) allowing it to be incredibly light weight and less than half the size of most other 5.8GHz CP antennas. Even though the AXII is both small and light weight, it does not sacrifice any performance. 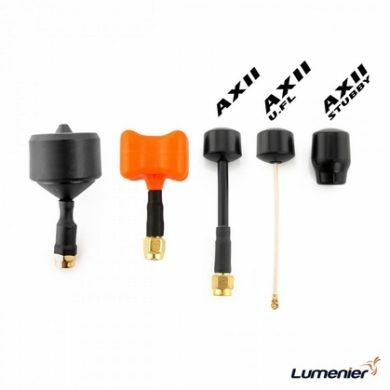 In fact it out performs most other antennas in all categories. 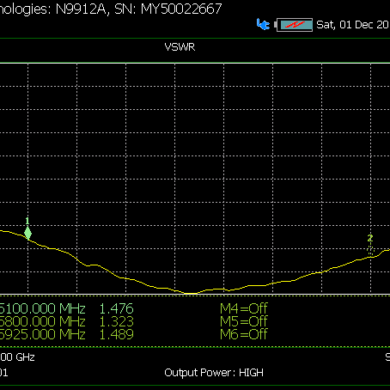 Precision engineering has given this antenna a near perfect 1.0 Axial ratio resulting in a true circularity. On top of that the AXII has a high max gain of 1.6dBic enabling better range and penetration. 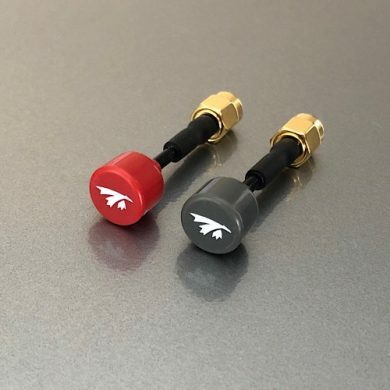 It has a wide bandwidth covering the popular FPV 5GHz band from 5.5GHz-6.0GHz, ensuring you have a clear and strong signal no matter which frequency you’re on. © Copyright 2017 - TrueRC : All rights reserved. | Web development : l'Agence secrète - stratégies créatives.